As you might know by now if you follow this Blog on the regular Halloween is coming up and that means it’s time for a new Photoshop tutorial. Every year for Halloween I change my profile picture on social media. Last year I turned into a Skeleton. I also used Photoshop once to turn myself into a demon for Halloween. For Halloween 2015 I will transform myself into the Wicked Witch of the West from the Wizard of Oz. Also known as Elphaba, Theodora or Zelena. 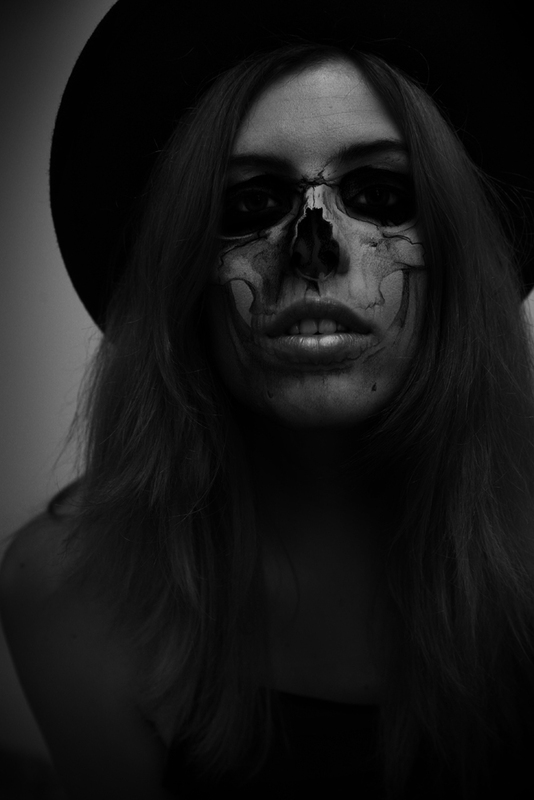 Actually Zelena from the TV show Once upon a time inspired me to create this Halloween picture. I know you’re all waiting for the tutorial. So let’s start. It’s a super easy and fast step by step Photoshop tutorial.